Starting as a small volunteer role in 2010, I developed a “career” in the Chinese Institute of Engineers/USA – Dallas – Fort Worth Chapter by taking increased responsibility to sustain and grow the decades old organization. We led the continual effort in promoting Science, Technology, Engineering and Math (STEM) awareness within the community through various professional, young professional and youth programs, such as technical seminars, and math/engineering competitions and camps. We developed strong leadership skills in engineers by promoting high quality in project planning and execution, and collaborated with the local corporations to deliver the maximum community impact from every dollar received from the sponsorship. 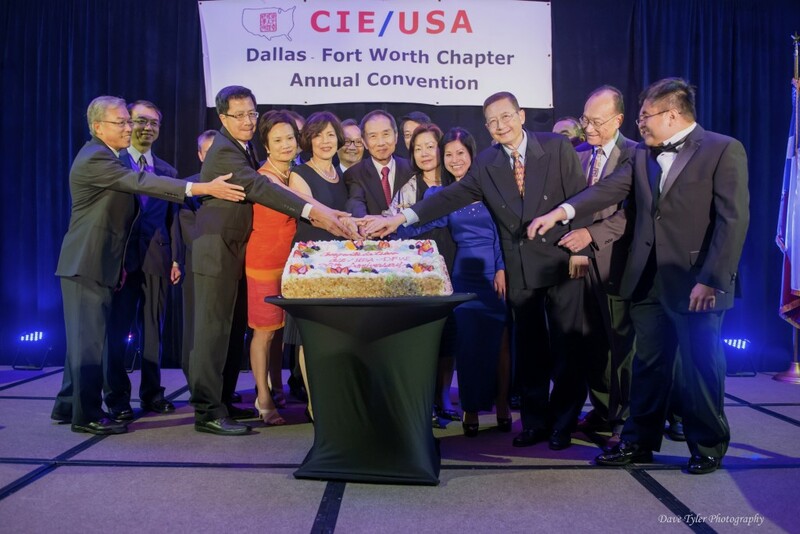 I was the president of the Chinese Institute of Engineers/USA – Dallas – Fort Worth Chapter in 2014. It was one of the greatest moment in my career. I appreciate the opportunity the platform provided me to train myself as a leader, and drive myself to achieve higher! I took the opportunity to network with a lot of the brightest and smartest people, and worked tirelessly with the great team of volunteers. Working with my team, we not only deliver the plan, but also innovate and bring the organization to the next level. In 2014, the organization also celebrated the 25th anniversary, which is a quarter of century! My team is proud to be part of this great history!